Today is Wednesday 17, December 2014. For most Christians in this country (USA), today marks 9 days until Christmas. Only 9 days of shopping left before the big day! However today also marks the first day of Hanukkah, commonly considered the Jewish Christmas-alternative. But Hanukkah is so much more than another not-Christmas holiday. It has deep historical roots for the Jewish people and for the Christian by extension. In this short series I wanted to touch on the importance of this overlooked holiday and why Christian’s should be open to celebrating it as well. The word Hanukkah is Hebrew and means “dedication”. It’s a festival that remembers and celebrates an event known as The Maccabean Revolt in which a group of devout Jews defeated the oppressive Seleucid Empire and cleansed the Temple in Jerusalem which had been defiled by pagan worship. 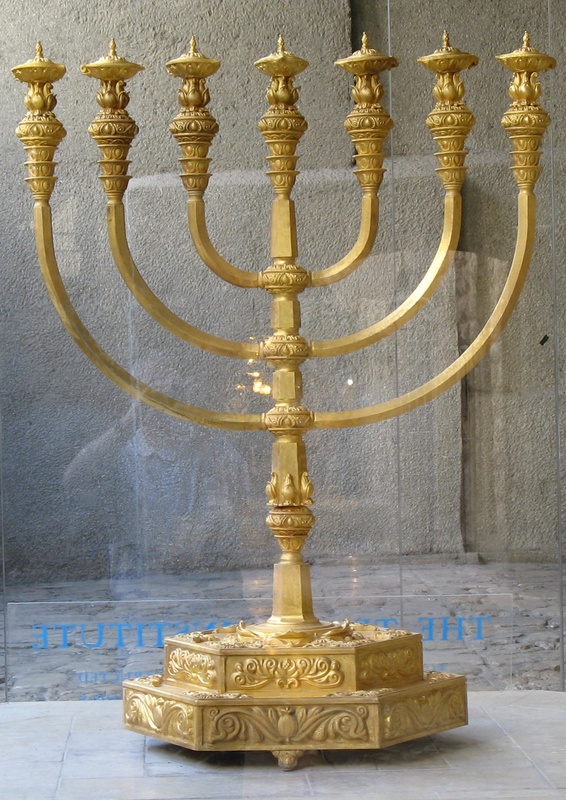 The well known menorrah has become the symbol of Hanukkah as it remembers a miracle that occurred in which God caused a day’s worth of oil to keep the lamps of the Jews lit for 8 days. During the 400 years that pass between the end of the Old Testament and the beginning of the New Testament the Jews were ruled by the Greeks. There isn’t much in the Bible about this time because it jumps from the Persians to the Romans, but for several hundred years the Greek kingdoms warred for control of Judea but there was a period of about 100 years before the Roman occupation that the Jews were free. 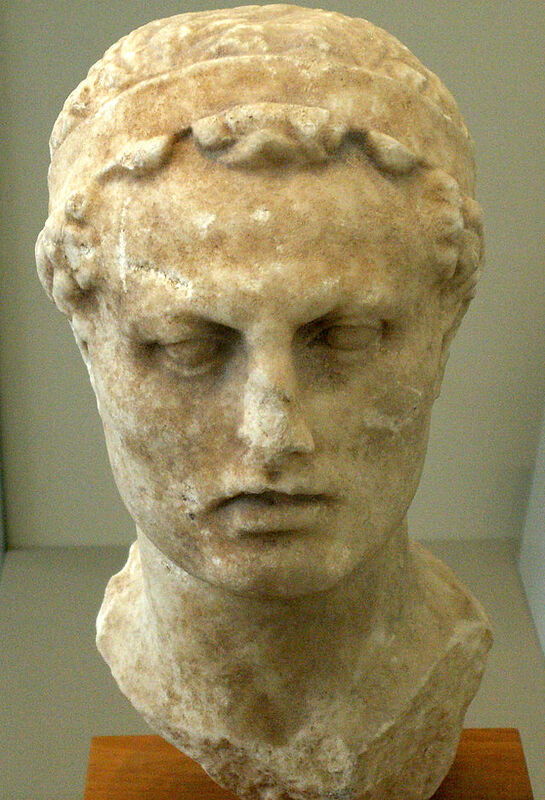 It began when Antiochus IV Epiphanes, ruler of the Greek Seleucid Empire, proclaimed himself to be god and outlawed the Jewish worship of Yahweh. The Greeks came to Jerusalem and were welcomed by some of the public and religious leaders who proceeded to defiled the Temple by sacrificing a pig, an unclean animal according to Jewish Law, in idolatrous worship on the alter. A family of rural priests, the Maccabee’s, led a revolt against the Seleucid’s and the Hellenist leadership in Jerusalem. After their unprecedented victory over the much larger and heavily armed Seleucid army the Maccabee’s entered Jerusalem to cleanse and re-dedicate the Temple to God. If you want to read more check out the Apocryphal books of 1 & 2 Maccabees. These books are not part of the Bible but they provide good historical background on this very important event. According to MyJewishLearning.com Hanukkah was established after the Maccabee’s defeated the Greeks. Because of Antiochus’ banning of Jewish religious observances the Feast of Tabernacles was missed and so the Maccabee’s decided to observe it on the 25th of the Hebrew month of Kislev (sometime in November or December on our calendar) when the Temple was rededicated. Because they were observing the Feast of Tabernacles which lasts seven days, Hanukkah also lasts seven days (8 days on our calendar because for them the new day begins at sunset). This means that Hanukkah began about 150-ish years before Jesus’ birth. Why Should Christians Care about Hanukkah? Well, for one thing, Jesus did. At that time the Feast of Dedication took place at Jerusalem. It was winter, and Jesus was walking in the Temple, in the colonnade of Solomon. The Feast of Dedication is another name for Hanukkah, but we’ll come back to this passage at a later time. Suffice it to say, if God found it noteworthy to mention Jesus being in the Temple during Hanukkah then perhaps it’s something we should also be open to. Is it Okay for Christian’s to Observe Jewish Holidays? Yes! Generations of Orthodox, Catholic, and even Protestant tradition have led to the gross misunderstanding of holidays such as Hanukkah, Passover, and the other Feast days. Remember that Jesus Christ was a observing Jew. The Gospels record Him participating in Hanukkah, Passover, and the Feast of Tabernacles along with obeying the Law perfectly. We are spiritual descendants of biblical Judaism and while we’re not bound by the same restraints that ancient Israel was concerning these things, Christians and Messianic Jews have the freedom of Christ to observe and celebrate these things that God has done.